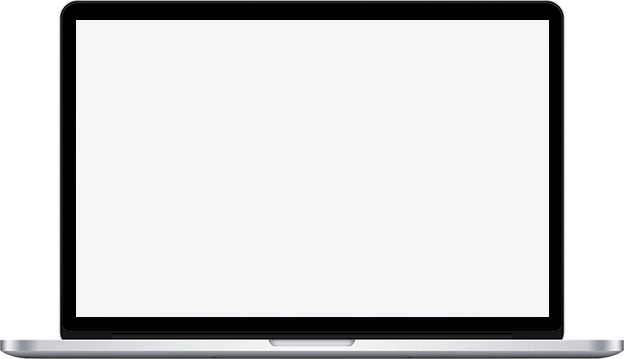 Spreadsheets or other legacy systems lose viability as the need for a centralized financial system and visibility increases. See all your accounts at one place with drilled down analytics and customized reporting capabilities. Global accounting functionality for efficient functioning across existing & new markets. Maintain happy customers with timely and streamlined order entry, invoicing and delivery while efficiently collecting cash. 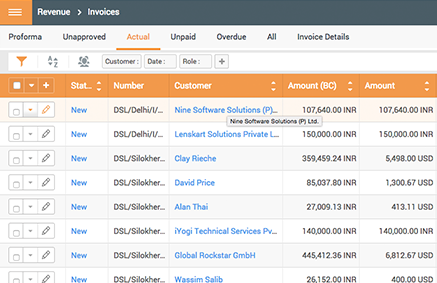 Effectively manage the spending across your organization by streamlining the purchase of goods and services, sourcing, and invoices. 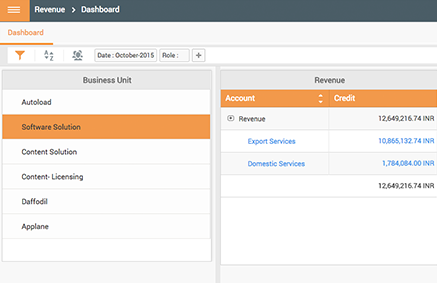 Manage finances of multiple business units through a single window. Drilled down analytical reports on project costing, revenue forecast, time lines and expenditures. Input ledger entries through an easy and intuitive interface and reduce the time and energy spent for such activities. 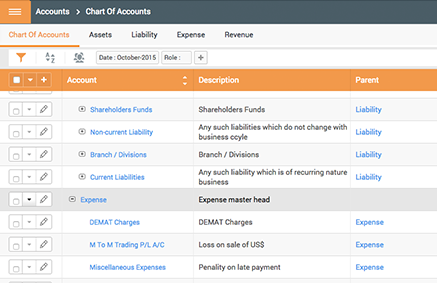 Create reconsolidated P/L statements, balance sheets and cash flow statements within a matter of few clicks.